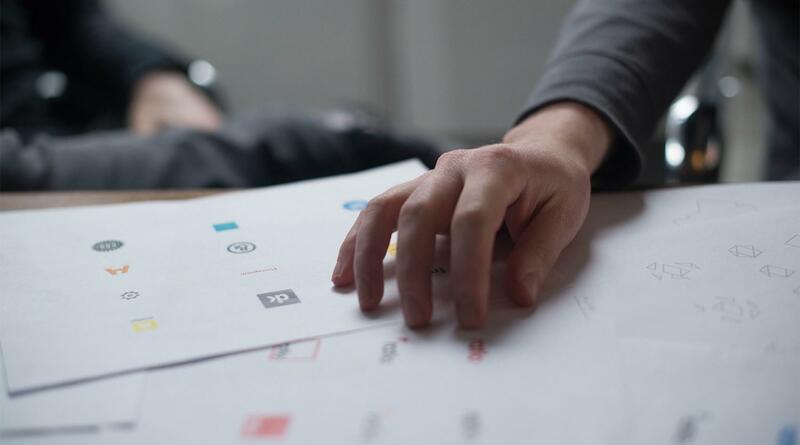 It’s no secret that good logo design is crucial for creating impactful branding. When people are able to recognise your brand by simply looking at a visual representation (your logo), you can be confident that you have been successful in creating a brand that is prominent in the marketplace. While it is important to understand that a brand is made up of a number of elements we should not ignore the role that logos play in the big picture. A good logo has a strong presence that easily connects your brand to your audience. In other words it strikes a chord with you as soon as you look at it. Nike is the perfect example of such a logo. 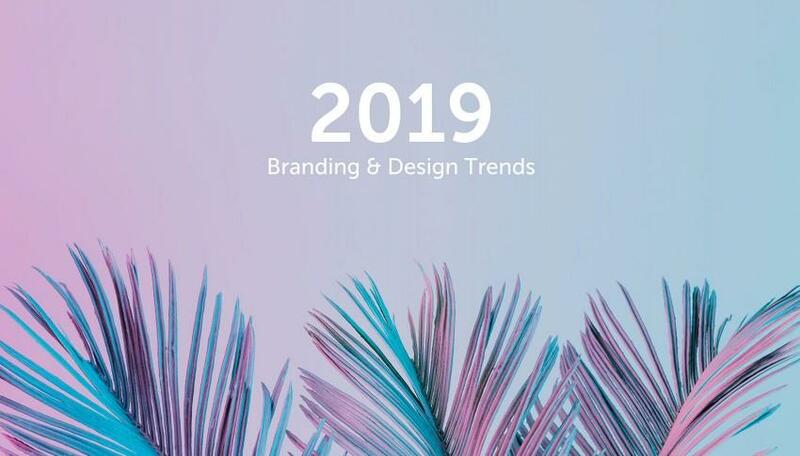 The moment that you see their ‘tick mark’ it subconsciously evokes a feeling that you are making the right choice, you immediately understand that you are not just buying a designer name but all the qualities associated with the brand. Not only this, there is a cognitive trigger associated with the tick mark, at a very early age most of us learn that it means a correct choice or ‘yes’ in written communication. Clever. Every company is unique and this should be reflected in its logo. A logo should be as original as possible in order negate any unwanted associations being perceived by the audience. Also, the uniqueness of a logo shows that appropriate effort has been put into its design. If a company cannot come up with an original logo, the question may be asked, ‘does the business lack originality in itself?’ Lastly, originality makes your brand standout in the market resulting in more visibility for your business. This is the core reason behind a logo being created. Logos are built for instant recognition. People tend to think visually and images are processed faster than text by the human brain. If you want to capture instant recognition amongst audiences for your brand, make sure you have a logo that is visually easy to recollect and conveys the nature of your business. That been said it is important to note that a logo is more like a brand's signature and not the brand itself. A brand is a virtual entity that people connect with, emotionally relate to, and build loyalty towards. Hence there need to be other assets that add to it in order to complete is as a whole. These assets are things like typography, colours, patterns, imagery, placement, the grid etc. The entire weight of the brand should ideally never be only on the logo itself. The logo should always be supported by the rest of the brand. For example you recognise the apple logo, but it is everything within the apple brand that makes you want to interact with them as a company, not necessarily the fact that their logo is an apple. If you are looking for a brand design agency in Dubai that truly understands why logo is important in branding, contact us at Joie Designs by completing the form or you can call us directly on (00971) 501 047 830.